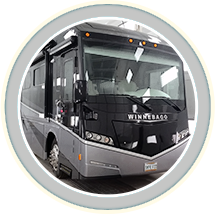 If your truck, RV, camper, or equipment has been damaged in a crash or collision, MBC Collision is here to provide timely and accurate body work. 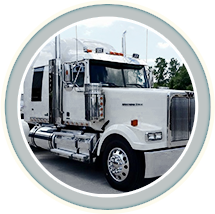 Truck and equipment owners in Southern View trust us to deliver superior results that they can appreciate behind the wheel and on the road. As an independent collision repair shop, we’re not tied to any big name brand that dictates our prices or performance, yet we still maintain the certification and training necessary to provide exceptional service and repairs. 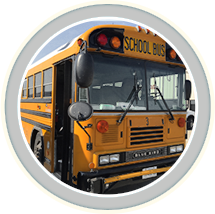 Among truck body shops in Southern View, MBC Collision takes the initiative to go above and beyond the basic requirements necessary to operate a truck and equipment repair facility. Our technicians take serious interest and pride in their work, pursuing extra training when necessary to best serve our customers. 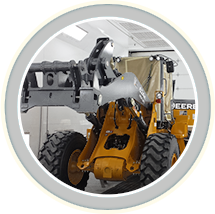 We strive to establish meaningful relationships with our customers based on our mechanical and technical knowledge and experience—and our ability to provide exceptional repairs. Trucks and equipment today are quite complex pieces of machinery. Like our technicians, our Southern View facility is up to the task of capably handling even the most complex truck collision repairs. We have computerized systems to accurately assess body issues, and state-of-the-art equipment to facilitate the repair process. In Southern View, Trust MBC Collision After an Accident! Please don’t hesitate to bring your truck or equipment to MBC Collision in Southern View for quality truck body repairs! To make an appointment, contact us online or call (217) 525-9901. 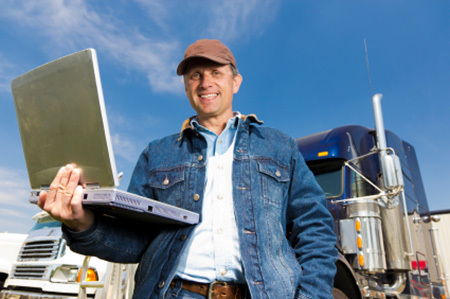 We promise to put all of our skills, resources, and experience behind getting you back on the road as soon as possible.